Conduct Advanced Search; use the Search History; and MeSH to aid search-building. Closed session. Attendees will utilize pivot tables to summarize large data sets. Excel features such as filters, conditional formatting, and charts will be discussed. Join Alexander Ropelewski (Operations Director, Brain Image Library) for an introduction to the Brain Image Library. 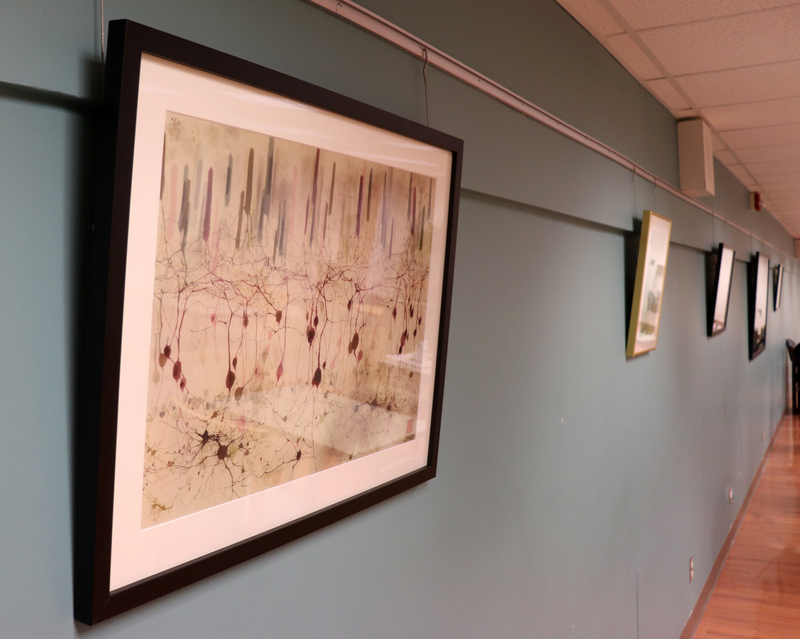 The talk is a featured event of the Art on the Brain exhibit on display at Falk Library from March 25 through May 31, 2019. The Brain Image Library (BIL) is a national public resource enabling researchers to deposit, analyze, mine, share and interact with large brain image datasets. BIL encompasses the deposition of datasets, the integration of datasets into a searchable web-accessible system, the redistribution of datasets, and a computational enclave to allow researchers to process datasets in-place and share restricted and pre-release datasets. The library accepts contributions of microscopy data of interest to BRAIN investigators. BIL currently contains over 550 brain datasets, including high-resolution volumetric microscopy data from the Brai Initiative Cell Census Network. Datasets from a wide-variety of experimental study purposes including connectivity, cell counting, cell morphology, expression characterization and others are held in the collection. The technologies used to create the datasets include serial two-photon tomography (STPT), fluorescence micro-optical sectioning tomography (fMOST), oblique light-sheet tomography (OLST) and others. Support is provided to data contributors through a help desk. The help desk can provide assistance in moving large multi-terabyte datasets to the library. In addition to receiving and distributing datasets, BIL can host, through a VM environment, project-specific interfaces to access datasets in-place as well as provide a desktop-oriented remote visualization environment. BIL datasets are available on PSC’s Bridges computing system, which provides significant computational ability to enable users of the data to compute on the data in-place without downloading it to local computational resources.